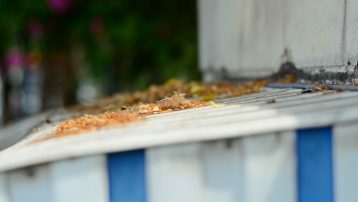 What Are Some of the Benefits of Awnings? From style and shape to shade and protection, awnings have provided numerous aesthetic and functional benefits for homes and businesses over the years. 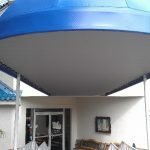 With advancements in awning materials and design, the paybacks of awnings are rapidly increasing. 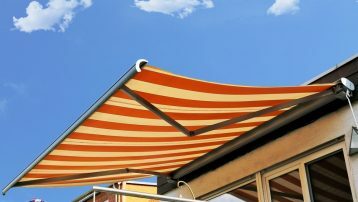 What are some of the benefits of awnings? Some of the benefits of awnings include increased outdoor protection, lowered energy cost, and enhanced beauty. 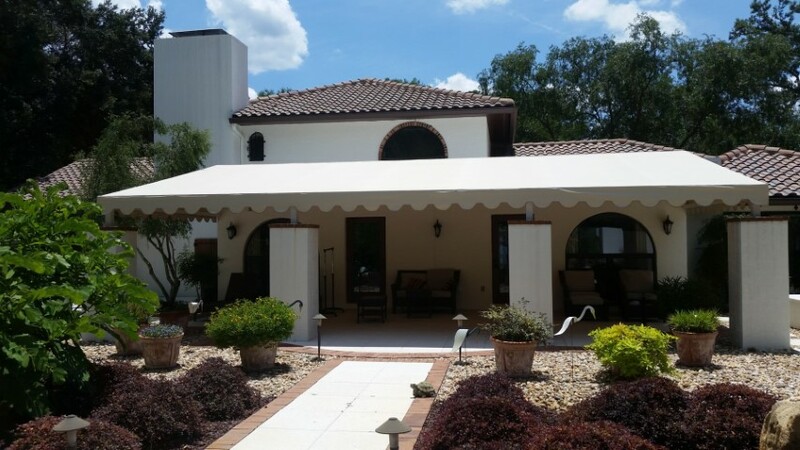 Depending on the size of your awning, you can relax outdoors or entertain guests during any type of weather condition as awnings offer shaded protection from harsh outdoor elements such as damaging UV rays, rain, and hail. Not only will you be protected by your awning, but so will your outdoor furniture and equipment. Awnings prevent direct sunlight from penetrating doors and windows, thereby reducing the warmth and regulating the temperature inside your home. Such reductions in heat gain allow your home to stay cooler and keep your air conditioner from overrunning and overheating. This results in lowered electricity costs — saving you as much as 25 percent off your monthly utility bill. Awnings can heighten the exterior look of your home by providing a grand flourish to your entryway. Available in multiple shapes and colors, an attractive awning will add an extra touch of regal style that both increases curb appeal and protects visitors as they arrive at your door. Make your home stand out from the rest with a beautifully-designed awning that compliments the color and design of your home. Central Florida’s premier custom awning and sign manufacturers, Universal Awning & Sign provides custom creations and installations that are built to endure the harsh Florida elements. With longevity and attractive design on our side, the quality of our awnings will last for years to come. 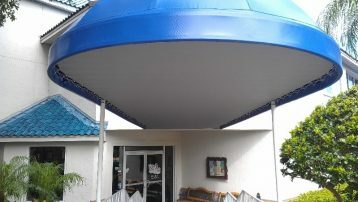 To learn more about our Orlando awning services, call us today at 407-328-7781.